The question of preventing arms trade with terrorist groups. On August 2nd, 2017, the United Nations Security Council passed a resolution on preventing terrorists from acquiring weapons. Although the resolution was signed by all 15 member states present at the time, it has been difficult to stop terrorists from acquiring weapons. In addition, arms markets can be extremely lucrative, thus perhaps providing an incentive for countries to stray from official legislation condemning the extension of trade via illicit means. Furthermore, the network of arms traders extends far beyond the legal scope, and black market organizations are becoming increasingly hard to track since the advent of the internet. The majority of weapons trafficked by terrorist groups is usually either purchased from the internet, the Dark Net or the black market or are stolen from military stockpiles. Due to a lack of comprehensive registries, systematic markings and a rising of unlicensed manufacturing of weapons, tracing weapons back to their origin is close to impossible. In order to solve this issue, better cooperation between border agencies and the government will be required as well to prevent arms from crossing borders between conflict zones. It is therefore crucial to find solutions to combat this problem. 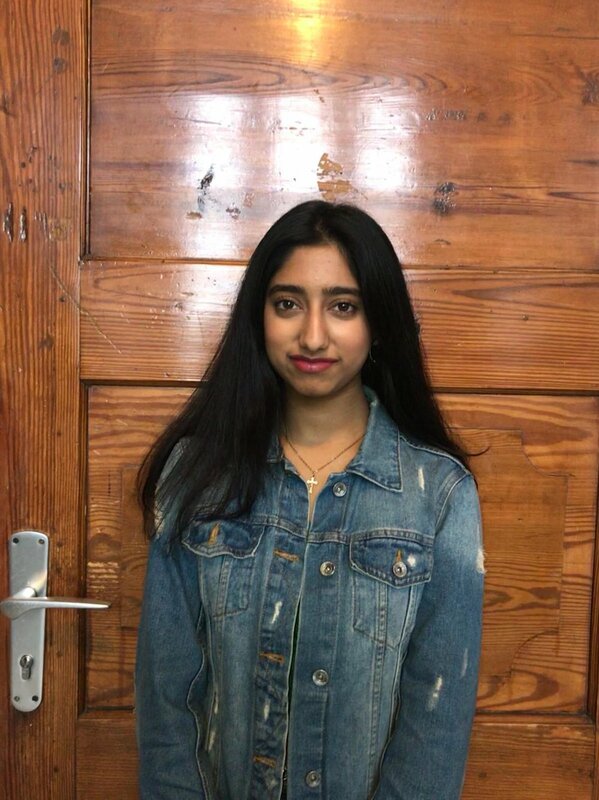 My name is Berkhan Celebi, I am 17 years old and currently attending the 11th grade at the Hermann-Böse-Gymnasium in Bremen. I will be one of three Chairs of the Disarmament and International Security Committee (GA1) during ELMUN 2019. 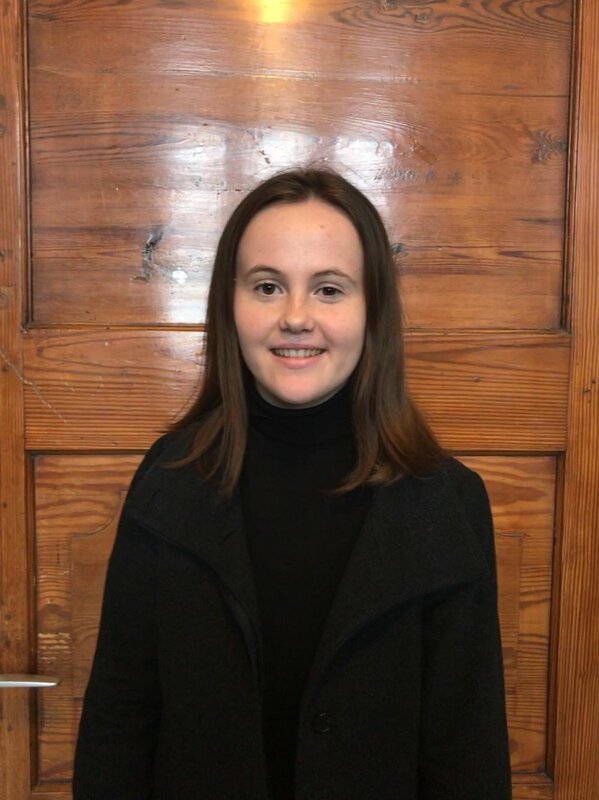 I have participated in several political simulations for instance as a delegate in the Human Rights Council during last year’s conference and also as a Chair during the MEP 2018, which means that I bring some experience to ELMUN 2019. I hope that my previous MUNs and MEPs will have a positive impact on the work in our committee. I am excited to meet all of you and to listen to your debates! My name is Priya Singh Udehan. I am 18 years old and in 12th grade at the Hermann-Böse-Gymnasium. This year I have the honour to be one of the Chairs of the Disarmament and International Security Committee (GA1) alongside Zoë and Berkhan. Over the years I got to participate in multiple MUN’s and MEP’s, both as a delegate and chair, and learned a lot about political issues and how they are solved. Unfortunately this year’s conference will be my fourth and final time participating in ELMUN. Although I am quite sad about that, I am far more excited to meet motivated delegates and witness heated and productive debates. If you have any questions or concerns feel free to contact me - I would be very happy to help. My name is Zoe Walsh and I’m originally from London. I am currently in Year 12 and will be graduating from the Hermann-Böse-Gymnasium in Bremen this spring. As a prospective student of International Relations at university, being given the opportunity to chair GA1 is a great honour to me, as I take a profound interest in international security and how it can best be preserved and improved. Outside of school, I study foreign languages, read a fair bit, and am a renowned champion at annoying my friends with ill-timed MUN puns. On a practical level, chairing GA1 will mark my fifth participation in a MUN conference, which began with THIMUN back in January 2017 in the very same committee. I can assuredly say that MUN has changed the way I perceive global issues, as well as providing me with the skills to voice my own opinion about politics, for which I am eternally grateful. As a chair this year, I hope to inspire delegates to draft solid resolutions, to amend and defend them passionately, and not to be afraid to speak up in front of large audiences.